I remember seeing some of Casanova’s first interviews and things online and thought to myself that this guy has a great personality. You would think that a guy who has been to prison and was known to be a street guy before music that he would be a little bit more braggadocious. Nonetheless, he had a great personality and seemed like a very approachable guy. Industry people like that because they want to be safe LOL. You look at Casanova now and he has already made quite an impact in the music industry and congrats to him signing to Roc Nation. He is rubbing elbows with all sorts of label executives and high profile artists that you would think he was in the game already for at least a decade. I guess he is just naturally a likable guy. 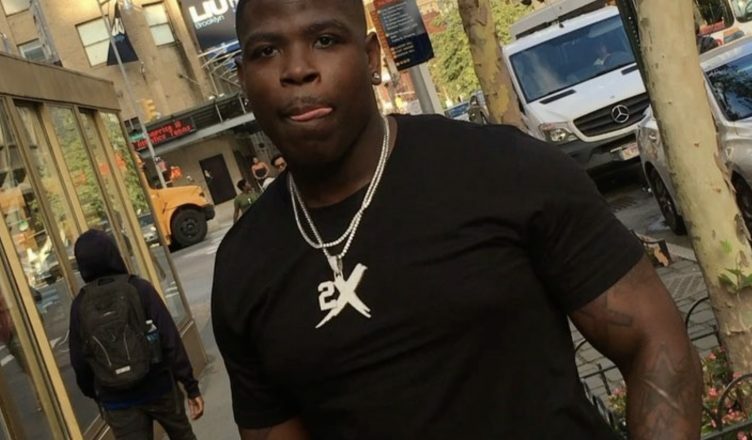 Don’t get on his bad side though… he initially had some tension with another fellow Brooklyn rap artist named Tekashi69 but I am happy to report that the two had bumped into each other in NYC and left off on good terms. What great gentlemen these guys are and setting a nice example for the kids. Right on! Another thing that I really liked about Casanova as an artist is that he is bringing back that high energy type music like M.O.P. and DMX for examples. If you haven’t heard his music definitely check it out and below you will find his latest slammer called Gripped Up.